So in case you didn’t hear, it snowed in Colorado last Friday. Yes, you read that right, SNOW! What the heck, a little early don’t you think?! I was not amused by this little joke mother nature decided to play (I’ve since forgiven her because we are back to 80 degrees). When I went to bed Thursday night I knew my morning run was going to be cold, so I laid out my long sleeve shirt, capris, and gloves. However, this was not enough. The temperature was reading that it felt like 29 degrees outside thanks to the wind, so on top of the clothes I already planned to wear I added a tank top under my long sleeve shirt and an ear warmer head band thing. It was sort of misting rain when I started running, but about a mile in it turned to snow flakes. While the snow didn’t stick to the ground it was sure coming down pretty hard for a while. I had forgotten how uncomfortable snow blowing in my face was…I quickly remembered. When I got home I was a little chilled so I had a cup of coffee and stewed about how it was the second week in September and it had snowed. Don’t get me wrong, I like winter, but not in September. After my coffee I could have made myself a hot bowl of oatmeal, that would have been the logical thing to do. However, I refused to pretend it was winter, good gravy it isn’t even fall yet! So what did I do? Made this Snickerdoodle Smoothie of course! When it comes to ice cream, milkshakes, smoothies, or anything cold and creamy, there could be a blizzard outside and I’d still eat/drink it like it was warm summer day. I don’t know what it is, but I’ve always gravitated towards cold drinks over hot ones. The one exception is a cappuccino, I will always drink a cappuccino! This smoothie has so many great things going for it. 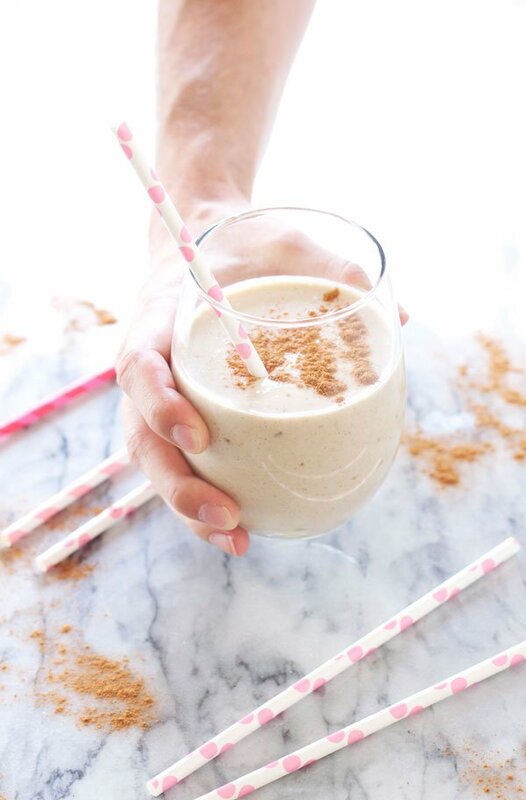 First of all the name, snickerdoodle…hello, who doesn’t want a smoothie that tastes like that delicious cinnamon cookie! Next, this smoothie can be made dairy free (I used soymilk) so vegans and those with allergies can enjoy it too. 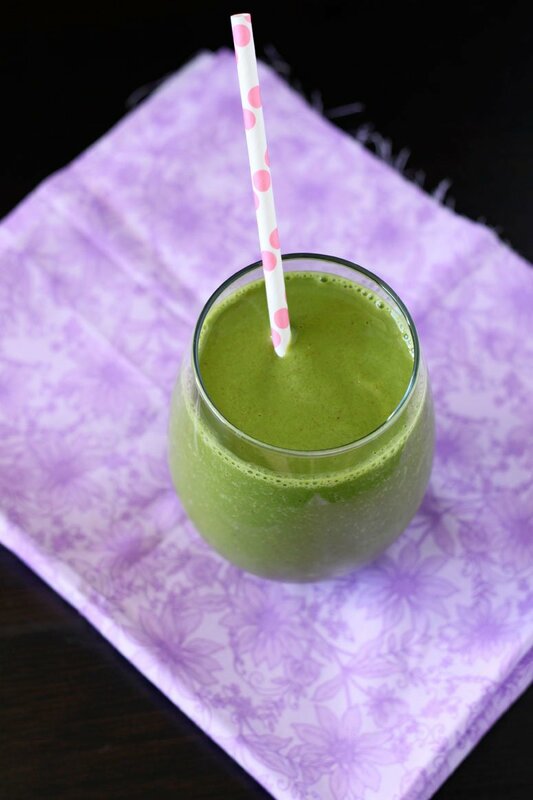 The smoothie is packed with protein thanks to the almond butter and the soymilk so it will keep you full for hours! 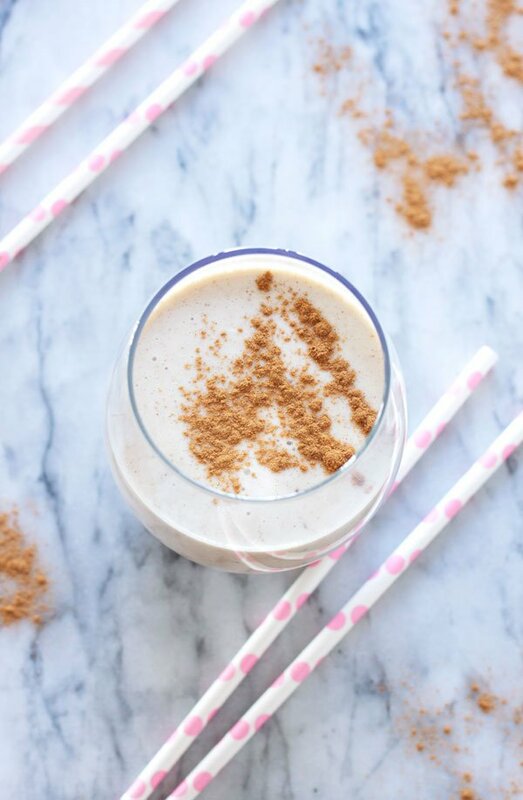 Finally, the snickerdoodle smoothie is sweetened only with fruit (a banana and a date) so you don’t have to worry about a spike in your blood sugar. 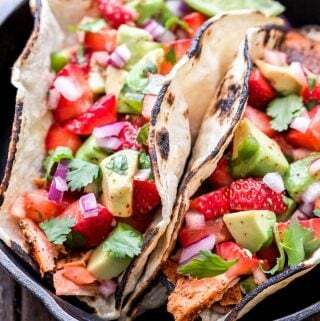 Who knew that something so healthy could taste so decadent! Not only does this smoothie make a great grab and go breakfast, but it’s also a perfect after school snack for kids, or even a delicious healthy dessert to enjoy after dinner. The best part is there is absolutely no guilt when it comes to slurping down this cold creamy drink. 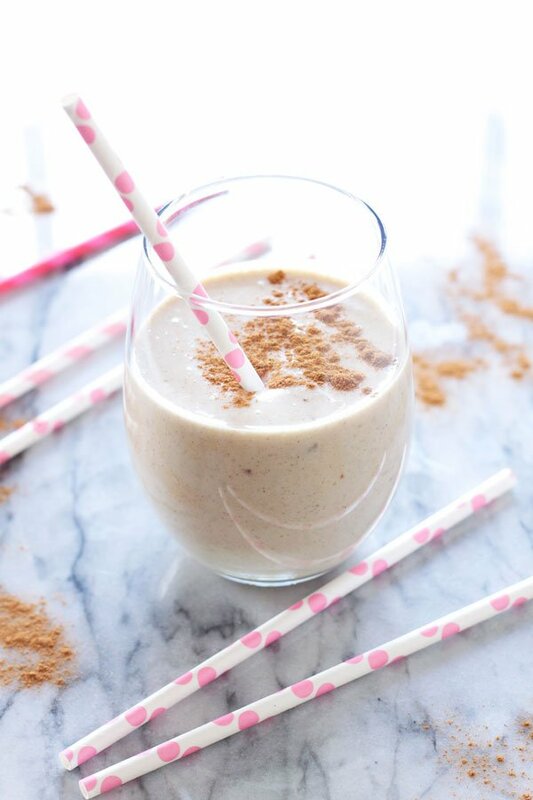 No matter what your weather is currently doing be sure to add this Snickerdoodle Smoothie into your breakfast rotation! 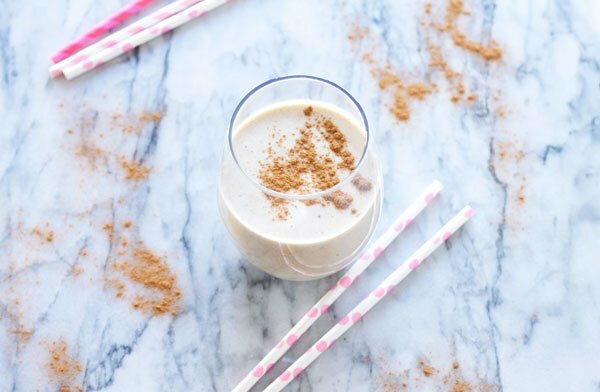 A healthy and delicious smoothie with all the flavors of a snickerdoodle cookie! Previous Post: « Hazelnut Coffee Muffins Stuffed with Nutella + A Giveaway! Thanks Bri! Snow running definitely isn't my favorite thing. I prefer my shorts and tank top for running, but a hot shower after sure does feel good! Snickerdoodle anything sounds amazing, especially a smoothie! We are still sweltering down here in SoCal (so jealous of your snow, however early it came!) and I love the idea of enjoying Snickerdoodle flavors in a cold drink vs. firing up my oven and making hot cookies. Delicious! Pinning! Wow, I can't believe that Colorado received snow already! It is way too early for that. I'd rather be sipping one of these snickerdoodle smoothies outside in the warm air! It was nuts Ashley and I'm so glad it only lasted a day. I am not ready for it! It's sad but true that I didn't have a snickerdoodle cookie until about 2 years ago. 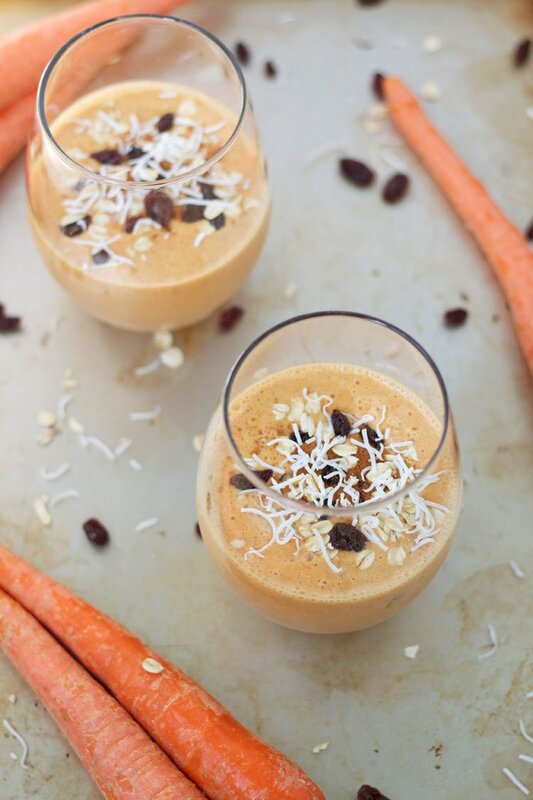 I need to get on this smoothie asap! Love the snickerdoodle flavor! 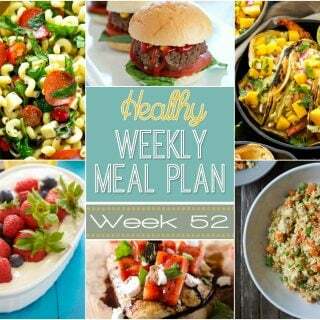 Perfect way to switch up my normal smoothie routine! Thanks Jessica! It is a nice change from the usual fruity or green smoothies. That is wild! It hasn't even been cool enough here to wear a light sweater or jeans! 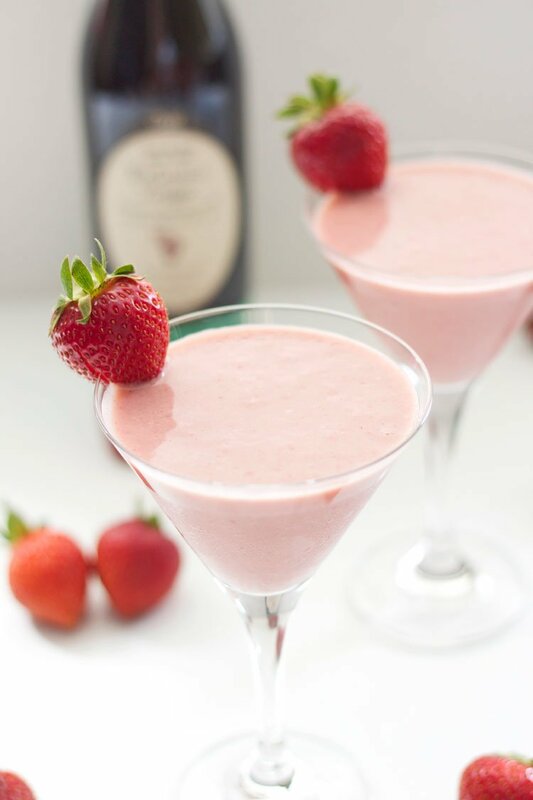 This smoothie looks like a great way to cool off! 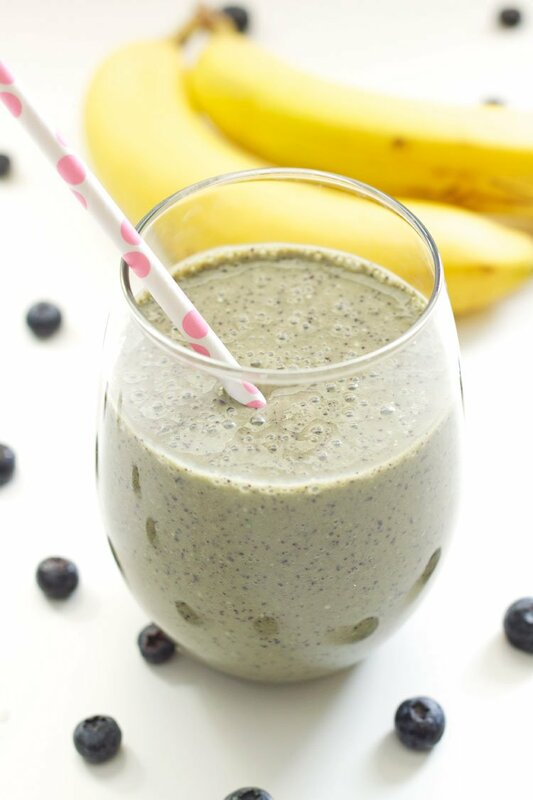 What a delicious smoothie recipe! My breakfasts usually consists of a smoothie so this is perfect for me. 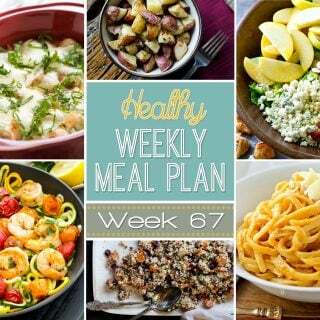 You can consider that I will be making the recipe.. thanks for the idea! Thanks Thalia! I hope you enjoy it as much as I did!